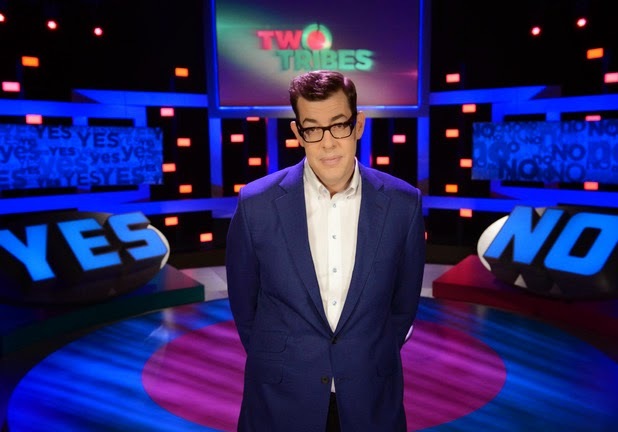 BBC Two have ordered a new series of Richard Osman's quiz show Two Tribes. James Fox, Creative Director at the show's producers Remarkable Games, said: "Two Tribes is a hugely play-along game built around an irresistibly simple quick fire quiz. A total of 60 half episodes will air next year.